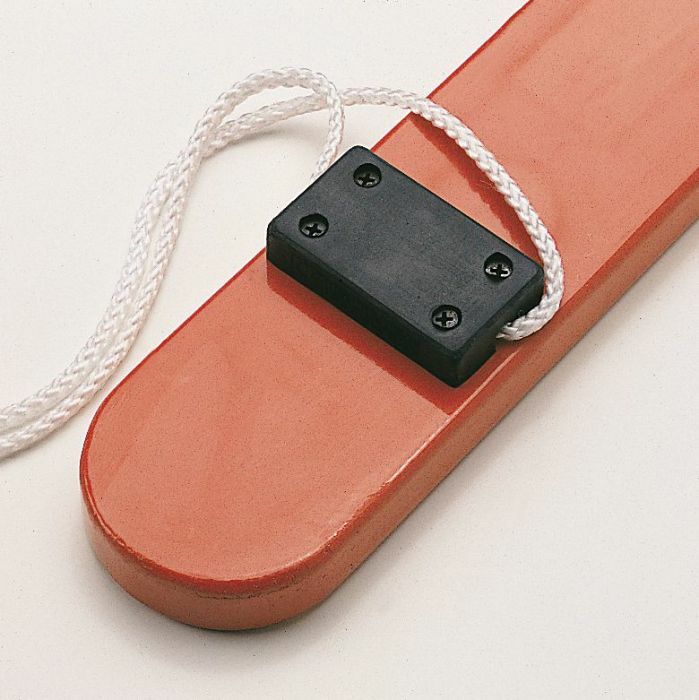 Suitable for children aged five year’s plus, our summer skis train the basic motoric functions as the children must coordinate their movements. 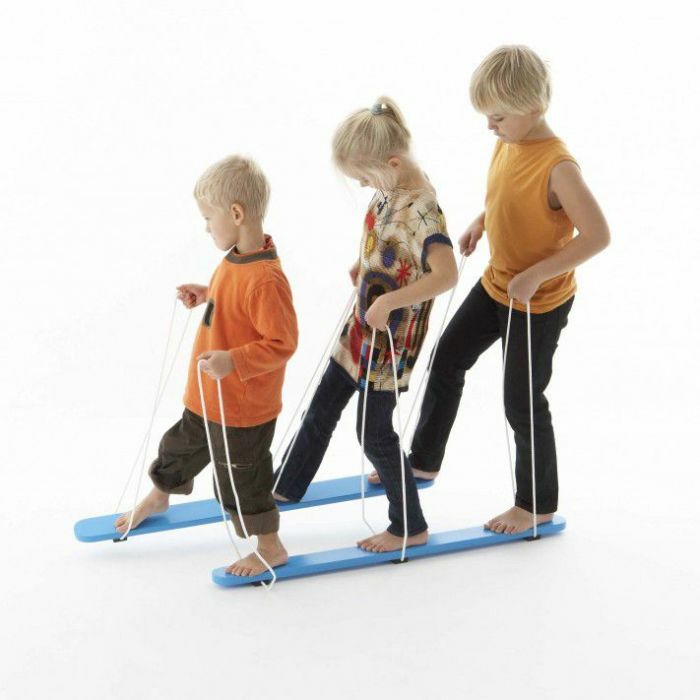 The skis encourage interaction for up to three children. Robust construction made of wood with anti-skid rubber pieces which protect the floor when used indoors. Choose from Red or Blue.